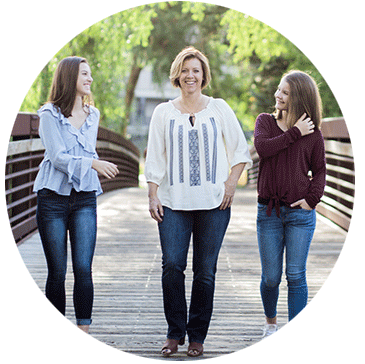 Since 1993, Dr. Laura Larson has been passionate about helping families get out of pain, optimize their health and live more active lifestyles. Her approach includes state-of-the-art chiropractic care and advanced functional nutrition for fast results and transformative change. Lab work and cold laser available. 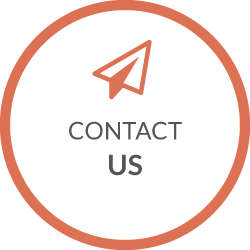 Call us today for a free consultation! Avon Chiropractor Dr. Laura Larson offers the best in state-of-the-art pain relief and wellness optimization for her many patients. 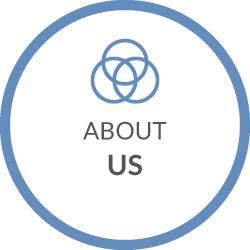 At Dr. Laura Larson's our over two decades of experience and expertise help every patient have a better, richer life. 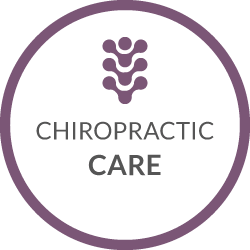 Our chiropractic wellness care center is dedicated to bringing you the type of combined treatment excellence that consistently produces the results you seek. Dr. Laura specializes in techniques that appeal to the unique issues facing middle-aged women, children and teens of every age. 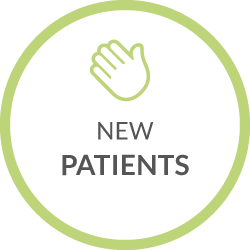 Our patient population ranges in age from 9 days to 99 years, so everyone is welcome. We incorporate a cutting-edge functional nutrition approach into our practice to help our patients heal more quickly and attain transformative results. This care is personal, customized and proactive. We empower our patients to take an active role in their own health by enhancing their nutritional profile. We work closely with those we serve, guiding them to reap the benefits of an active lifestyle and pain-free living. Imagine nutrition could transform anything about your health. What would you choose to transform first? Our practice is based on compassion, empathy and understanding. We want you to know that there is a solution to your problem and we're not going to give up until we arrive at that solution. You'll always be heard and valued. We always assure our patients that they're not a statistic and certainly not their diagnosis. We provide our patients with a rich tool box of tried-and-true options that will provide them with the relief and happiness they deserve. Logical and precise steps are always carried out to help you with your particular dilemma. 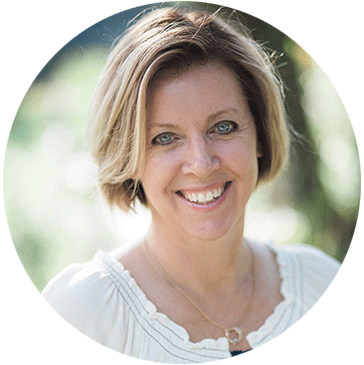 Dr. Laura will take the mystery out of your journey and make sure that you understand exactly what's going on through lab work, targeted nutrition and highly skilled chiropractic adjustments. Think of your condition as a jigsaw puzzle: we'll find the missing pieces and put you back together again. Most importantly, Dr. Laura has been exactly where you are now. Discouraged, stressed, frustrated and overwhelmed with a seemingly unsolvable health issue. Good nutrition and excellent chiropractic care transformed her life, and she's dedicated to transforming yours as well. Are you ready to go from imbalanced body systems and feeling bad to experiencing the vitality and vibrancy that you deserve? Stop bouncing around from doctor to doctor and allow us to find your personal solution to enhanced health. We always offer a free consultation with our Avon Chiropractor Dr. Laura Larson; call us today for a convenient appointment! Dr. Laura Larson helped guide me through nutritional, physical, and mental improvements for a healthier life – not just for me but for my whole family. A simple solution of orthotics for my kids’ alignment issues solved not just how they stand, but their confidence in sports capabilities, attitude, recovery from injury, and sleep habits. Now working on nutrition with them – and it’s working! We are all healthier because of Dr. Laura. I love the sculpting benefits Zerona provides and it works well with my nutrition in getting the stubborn body parts where I look and feel ideally healthy.